We have a wide selection of aromatherapy kits which cater for all levels of experience. 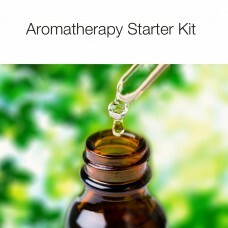 These include aromatherapy starter kits for the absolute beginner, student kits tailored to a range of aromatherapy courses and professional kits for established therapists. 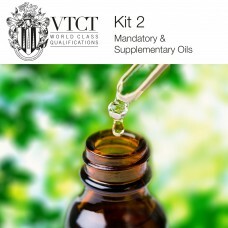 All of our kits contain only the finest, 100% pure, aromatherapy essential oils and carrier oils. If you would like more information on the essential oils and carrier oils contained within our aromatherapy kits, please visit the individual product pages where you will find more detailed product profiles. If you are a college tutor looking for bespoke aromatherapy kits for your course please see our college page for additional information. 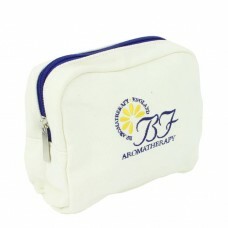 Our Aromatherapy Starter Kit is ideal for those who are keen to learn more about aromatherapy and ..
A spacious cream linen cosmetic / toiletry bag embroidered with the BF Aromatherapy Logo. Made from .. 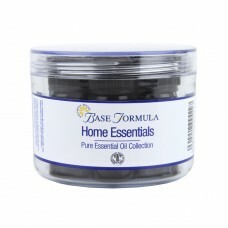 The experts at Base Formula have selected 8 multi-purpose essential oils that can be used to treat a.. 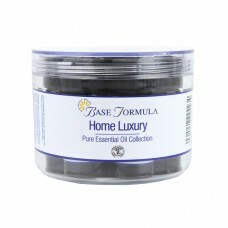 The experts at Base Formula have selected 8 popular essential oils renowned for their luxuriously th.. 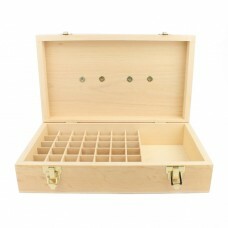 The Somerby Essential Oil Storage Case is ideal for protecting and transporting your aromatherapy oi.. Essential Oils:- Black Pepper - Piper nigrum 5mlBenzoin Dilution - Styrax benzoin 5mlChamomile Rom..
Our Student Aromatherapy Kit (2) is suitable for all major UK Aromatherapy Courses. This comprehen.. This Student Aromatherapy Kit covers all major UK Aromatherapy Courses. It also offers a very comp..
Our Student Aromatherapy Kit (4) is the definitive collection of aromatherapy oils for students an.. The Waltham Case is a convenient canvas wallet that holds 40 x 10ml/5ml essential oils and 2 x 50ml ..